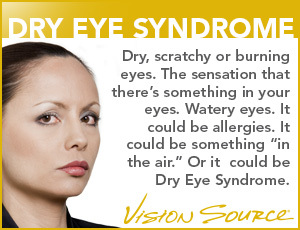 Common Eye Conditions | Vision Source Northern Virginia & Washington D.C. It is important to understand the underlying cause for changes to your eye health and take appropriate steps to prevent long-term damage to your eyesight. Vision Source Northern Virginia & Washington D.C. optometrists will use the most advanced technology to identify and treat these eye conditions.